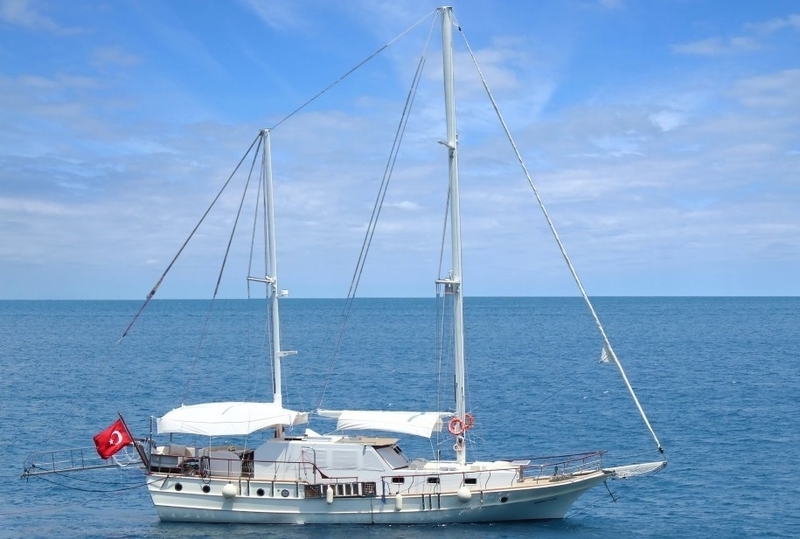 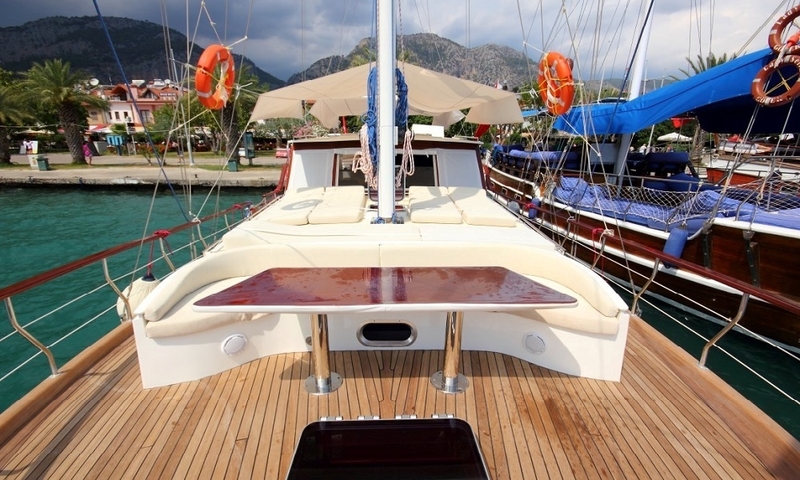 The luxury gulet Perfect Life is a neat eye-catching all-white gulet built in 2013, ideal for a couple, a family or a small group of friends. 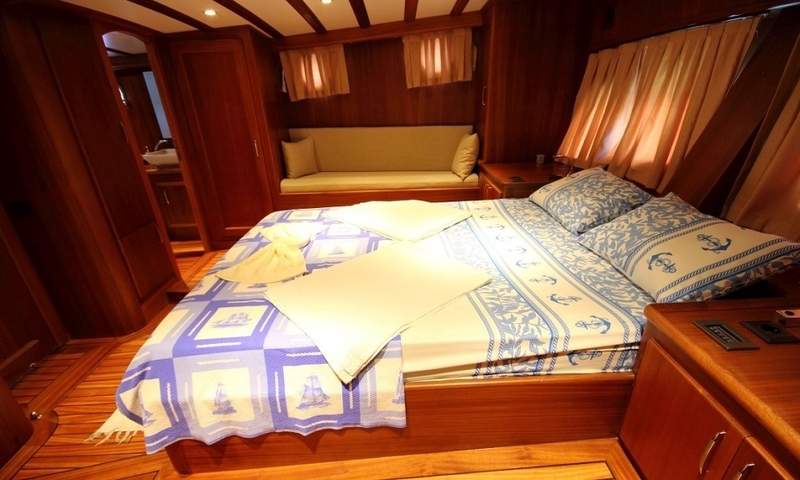 While the exterior is all white, the interior is finished with warm wood beams and panels giving a comfortable nautical style. 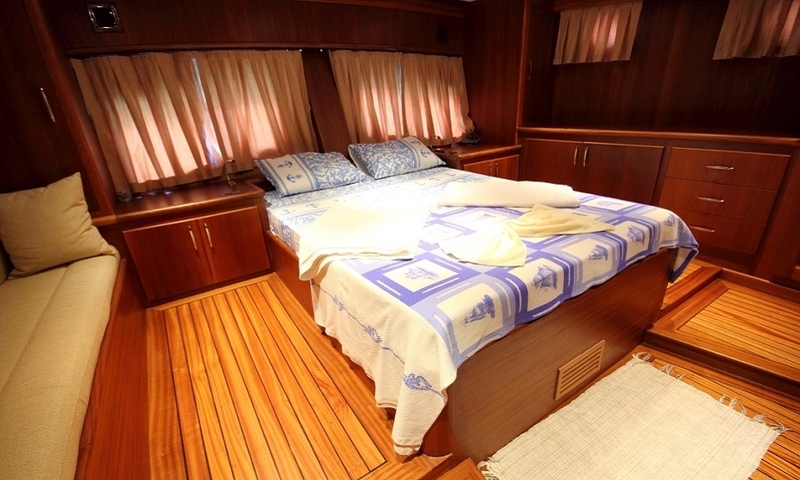 The gulet yacht Perfect Life has a spacious and comfortable master cabin enjoying the full width of the stern and also the light from the stern windows. 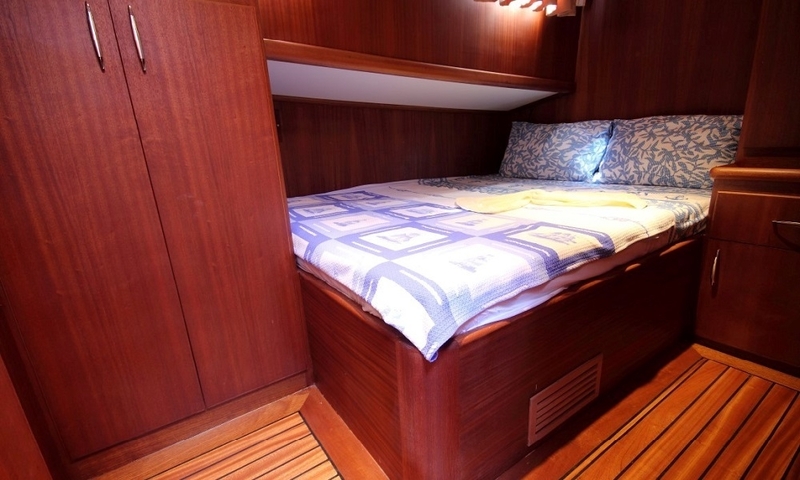 A double bed cabin and a twin bed (can be adapted to a double bed) cabin are compact and comfortable. 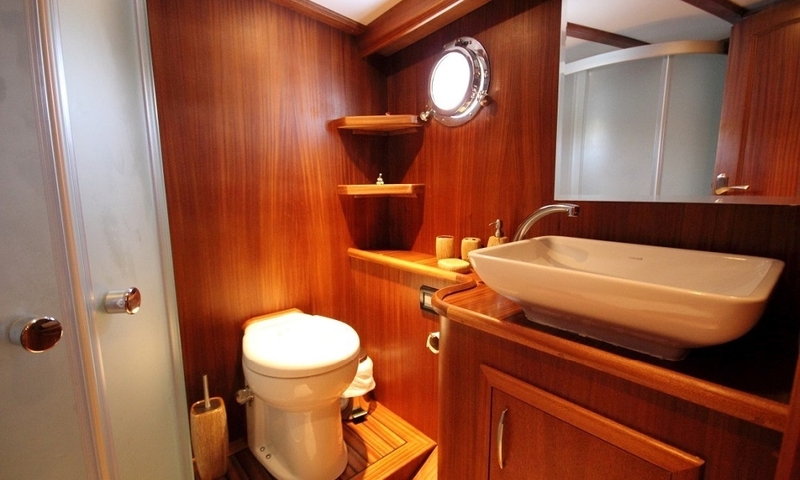 All cabins are air-conditioned and have ensuite bathrooms. 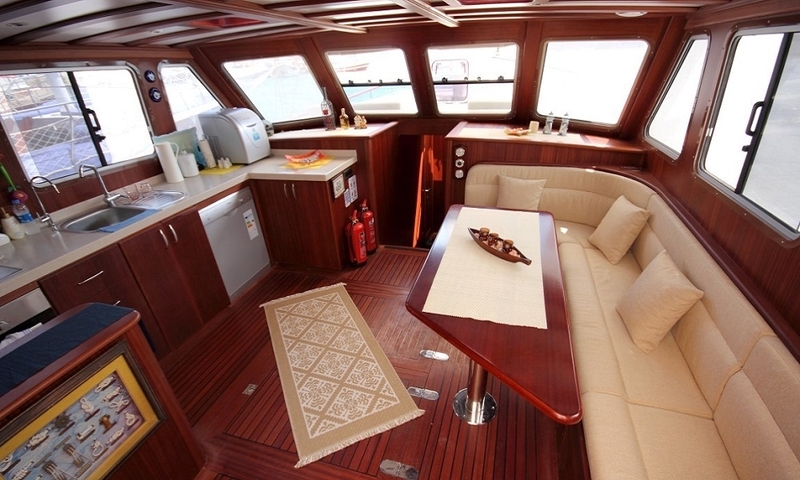 The saloon offers a long cushioned bench and table for relaxing indoors with the TV/DVD - Music system, and where internet access are available. 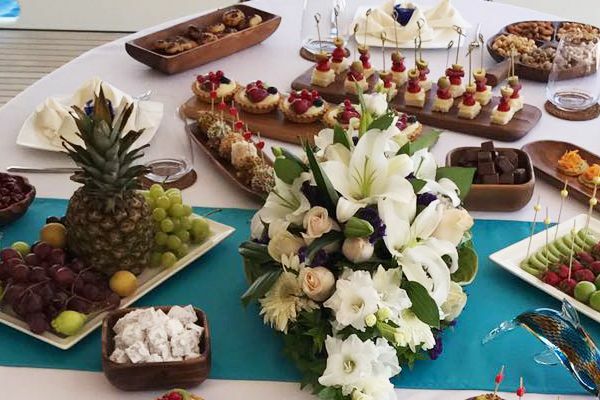 The other side of the salon is an open plan kitchen, where guests can see all the delicious meals prepared by the cook. 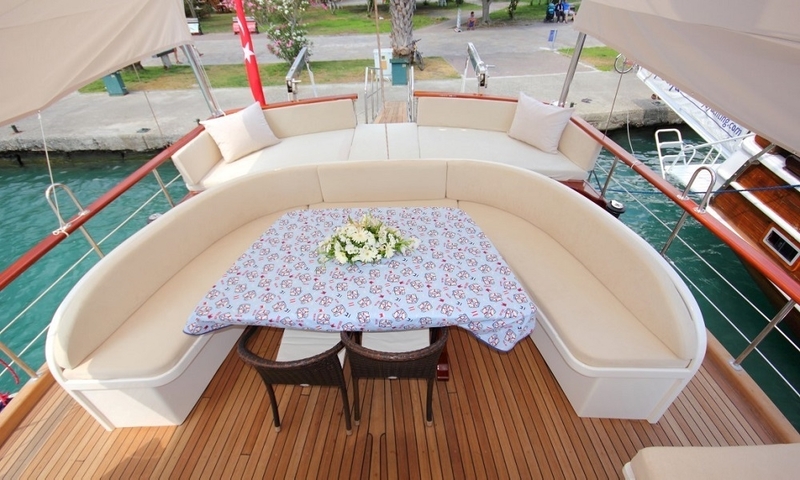 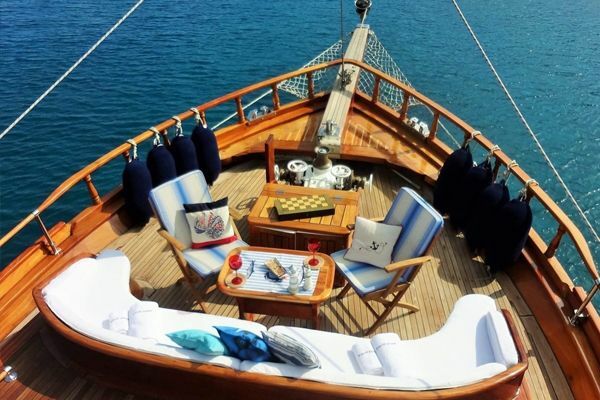 The Turkish gulet Perfect Life’s outdoor deck areas aft offer the stern bank of cushions for relaxing and a separate alfresco dining table and bench seat in the shade, while sunbeds on the foredeck please the sunbathers, while the inviting curved bench seat forward in the bow is just the spot for sunset drinks, sunbathing or a quiet morning read. 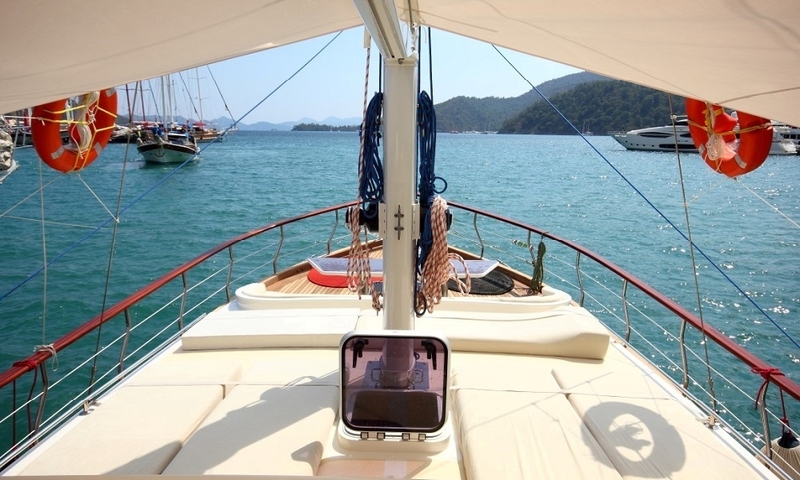 The young captain is also the owner, and a rare born and bred Gocek local who knows the bays of Gocek and Fethiye very well. 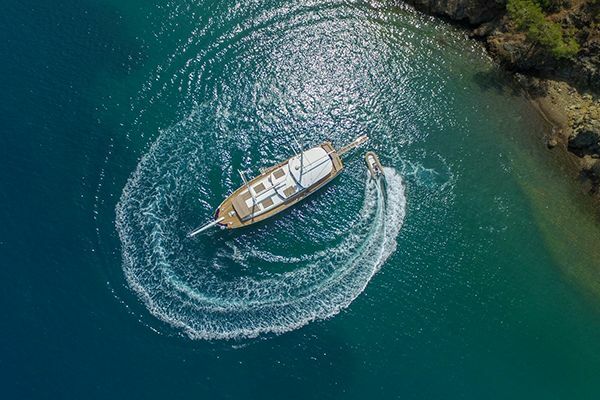 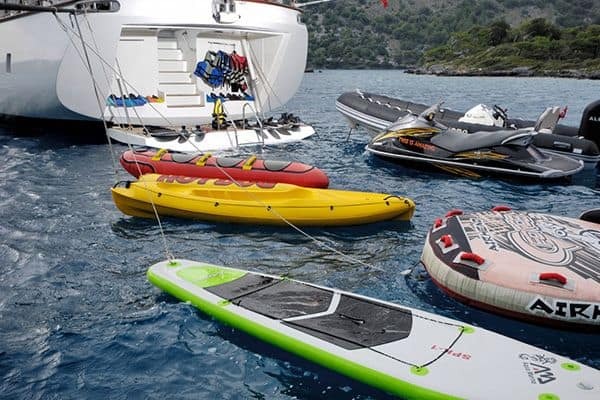 Together with his cook and crewman, they care for the yacht, and their friendly hospitality and service will let guests feel they enjoy almost the service of larger luxury gulet charters. 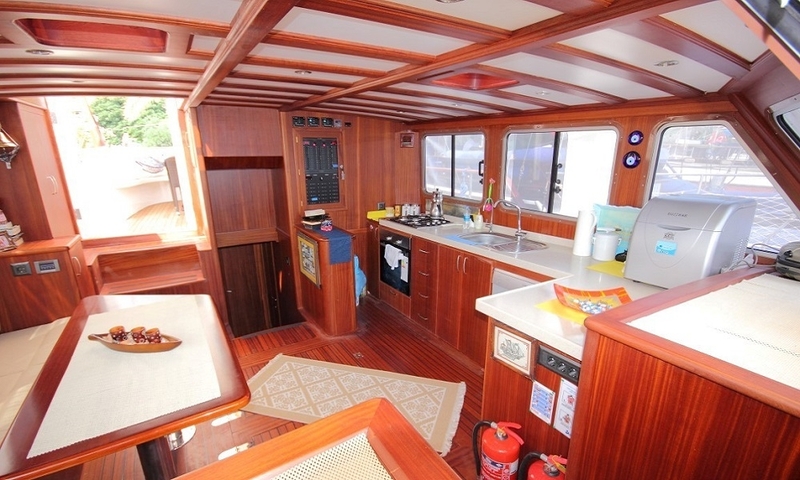 The crew take pride in handling all tasks on board such as cooking, serving, cleaning and sailing . 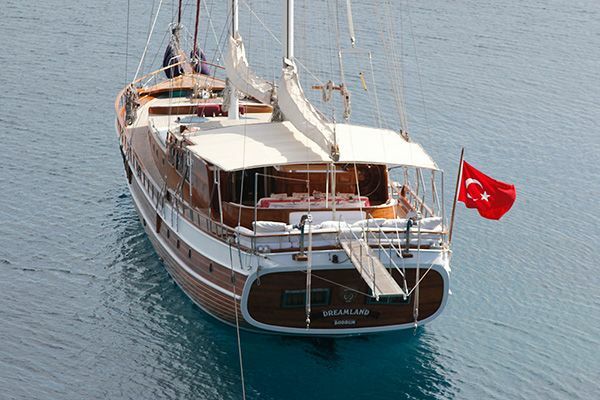 The lovely white gulet Perfect Life is idealfor a gulet holiday cruising the Turkish Mediterranean coast and into the nearby Greek islands.